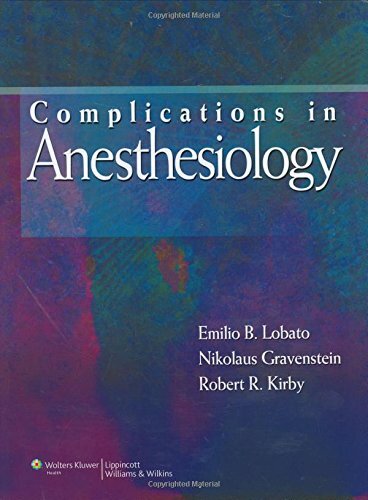 Databases, journals, books, websites and online resources for Anesthesiology - A specialty concerned with the study of anesthetics and anesthesia. AccessMedicine, Case Files Collection. 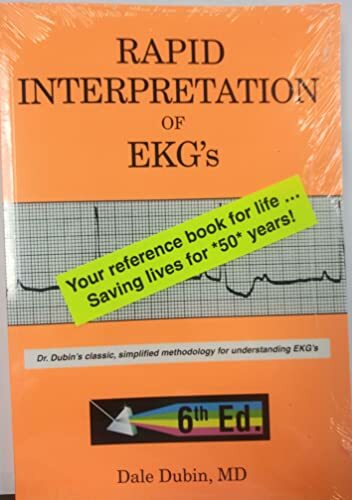 Post Graduate Collection -- Includes Case Files: Anesthesiology by Lydia Conlay, and others. R2 Digital Library (single user license). Try again if the book is in use. 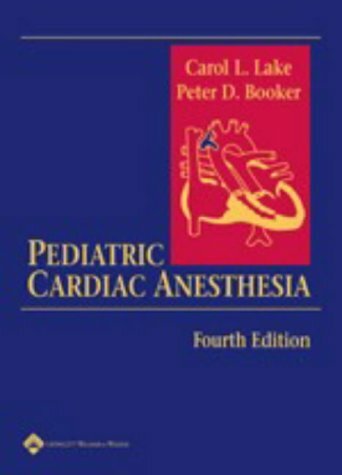 Marino's the ICU Book, 4th ed. 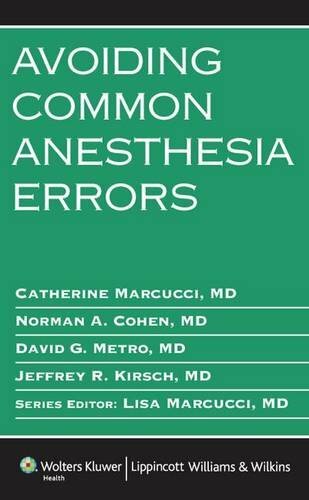 Chestnut's Obstetric Anesthesia: Principles and Practice by David H. Chestnut; Cynthia A. Wong; et. al.